This time you get three games in one post. How exciting for you. This is what happens when real life gets busy and I try to play catch up with my posts. Let's get to it. Mortal Kombat hasn't changed much over the years. It's still full of over the top gore. Overall, it's a fighting game on a 2D plane with decent controls. 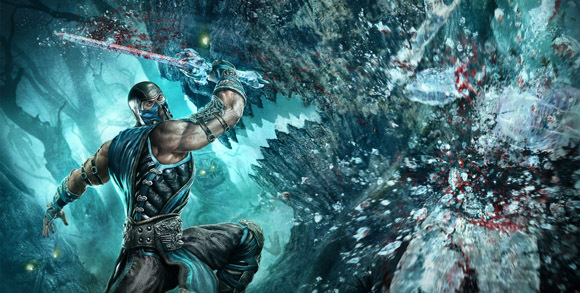 I still prefer the Street Fighter series, but it's nice to see MK go back to it's roots with this game. After a few hours of playing around with Fatalities I had seen all I cared to. This is not a game that I could sink days into. I have to admit that the fatalities appealed to my inner 13 year old, but besides that I wasn't overly impressed. Ms. Splosion man is a satisfactory follow up to XBLA hit Splosion Man. If you're a platforming fan and haven't played the original Splosion Man you should probably give it a look. It's jumping mechanic revolves around the main character exploding, which you have to admit is awesome. I'm enjoying this sequel, but I don't know if I would recommend it to others. It just doesn't do enough new things to warrant the current asking price. If it drops in cost pick it up for sure. Until then, go visit the original if you haven't. Why is my play time 3 or 25 hours? Good question. I rented this game and played for about 3 hours over the first few days. Then my wife saw me playing it, loved it, and invested another 25 hours or so to beat the game. 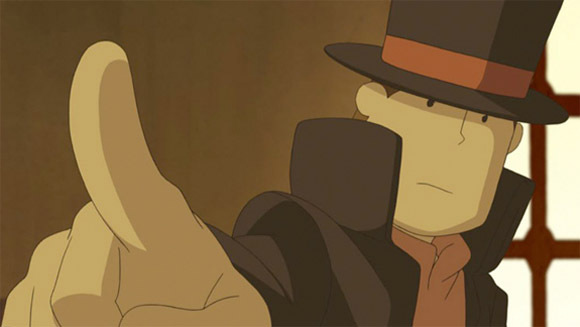 Professor Layton is a point and click adventure game with a series of puzzles along the way. I liked the game, but my wife absolutely loved it. Honestly, the best part was sitting down with her to play a game together. As a friend over at Systemic Babble would say, it's a great cuddle game. I couldn't put it better myself. Heartily seconding the recommendation for the third Layton game. It's one of few games that is not only fun to play but also had a whopper of a sucker punch in the story. ...at least for me. And I think it was very, very well done. I wrote about it a while back, but it's a wee bit spoilerish.